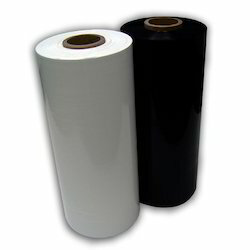 Offering you a complete choice of products which include opaque film 15 micron, opaque film 18 micron, opaque film 20 micron, opaque film 25 micron, opaque film 30 micron and opaque film 35 micron. 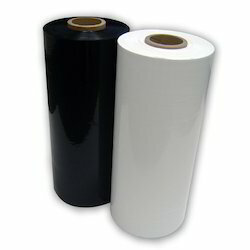 We are a leading manufacturer of impeccable quality Opaque Film that are ideal for different printing processes such as flex-o-graphic. 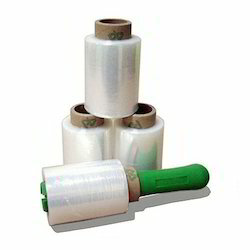 The offered films are manufactured using quality proven basic material and innovative technology by our adroit professionals. 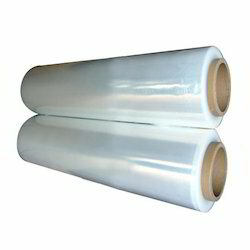 Furthermore, these films are available in various sizes, thickness and specifications. 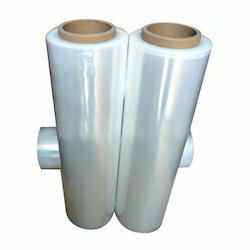 Our valuable clients can avail these films from us at nominal prices.